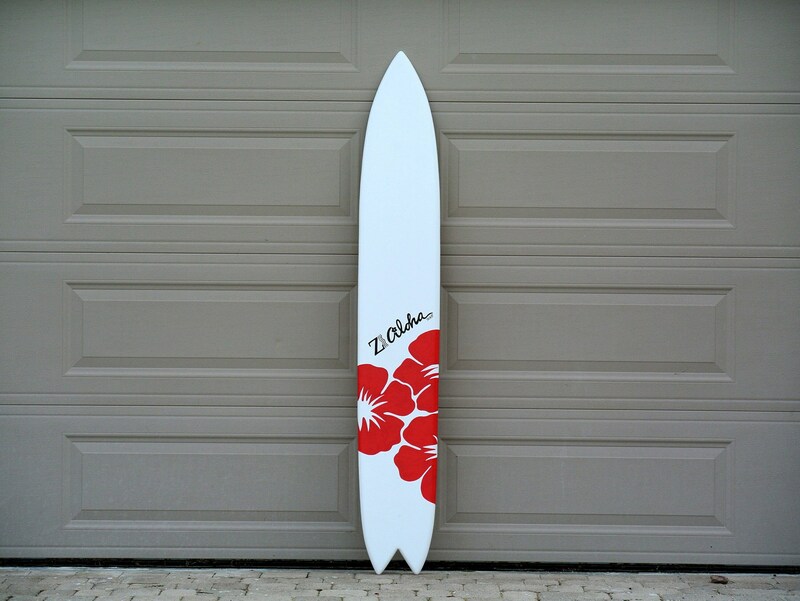 Event aloha surfboard wooden sign was made for Hawaiian themed party, it is weather protected so it can be displayed outside home, like porch, pool, Tiki bar, outdoor patio, restaurant. It is also can be used as alternative wedding guestbook. 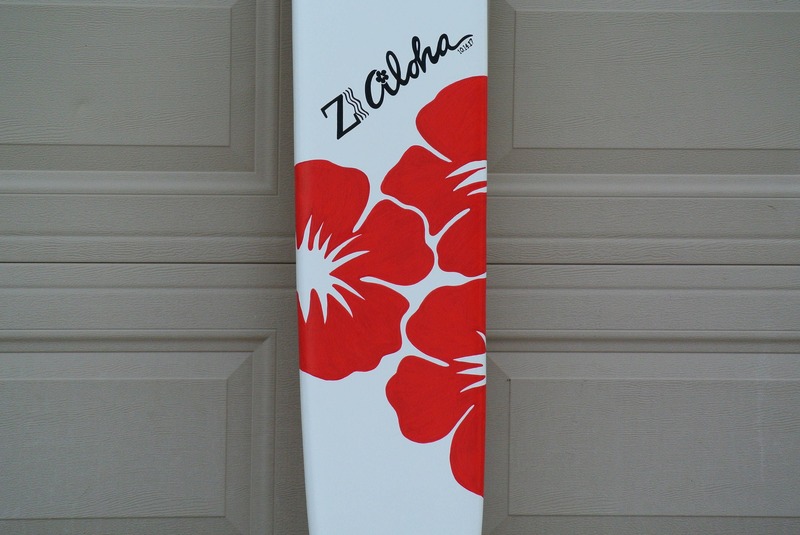 Our surfboard signs are custom made so we can carve and paint any sign you would like and for any occasion and event, such as weddings, themed parties, birthday celebrations, etc. 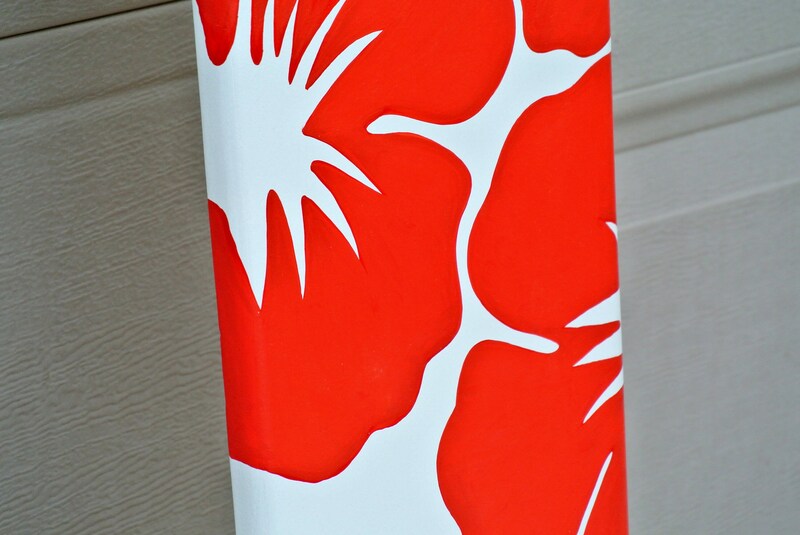 Hand cut from high quality wood, painted with Love special for you. Comes with hidden keyholes for fast wall hanging. 3, 4, 5,6 feett long available.